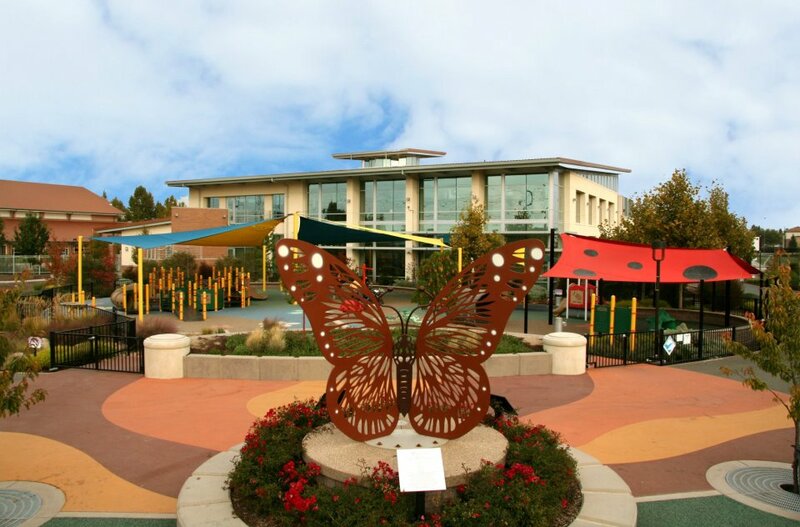 Created out of the city's belief that sustainability is a principle to live by, the Exploration Center is a one-of-a-kind environmental learning center focused on bringing visitors information on protecting natural resources in a fun, engaging way. Topics covered include energy efficiency, renewable technology, water conservation and recycling. 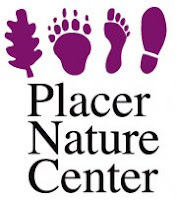 Placer Nature Center, in Auburnoffers activities, events and classes in wildlife, astronomy, reptiles, gardening, art, insects, ecology, watershed & much more for both children and adults! 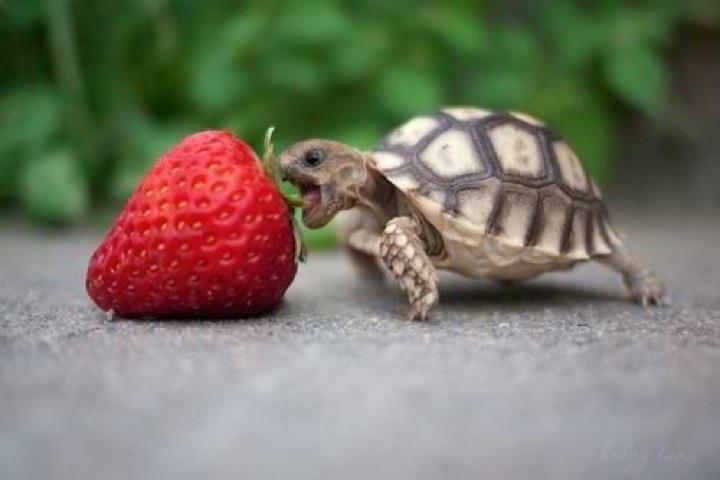 Tracy Neill has been bringing the animal world to birthday parties, schools, family events, and daycares for many years. 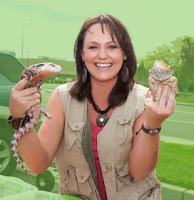 She brings animal education to children of all ages by utilizing her knowledge, experience, energy, caring and creativity and making it a part of all of her programs. She presents the animals by interweaving both knowledge and humor so that the children are thoroughly entertained while they are learning how to respect and appreciate these truly amazing animals. The Maidu Museum & Historic Site offers visitors a unique combination of a world class museum and 6,000 year old Native Californian Indian village site. 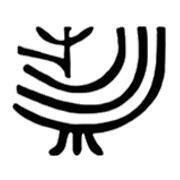 Inside the museum you'll find exhibits portraying the Maidu way of life as well as an art gallery featuring the talents of contemporary Native Californians. 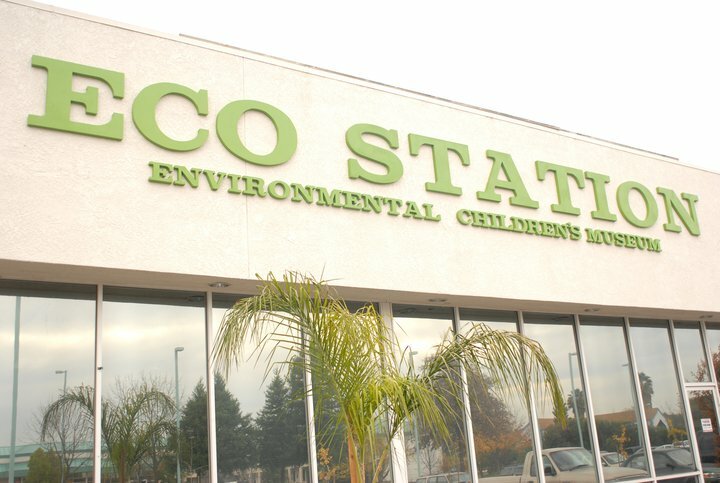 The STAR ECO Station is a non-profit exotic wildlife rescue center and children's museum. Group tours and field trips, public tours, birthday parties, school enrichment, workshops and assemblies, outreach to local community groups. ﻿Lifecycle Celebrations brings nature to children's programs & school settings, birthday parties, playgroups, community events, and more! 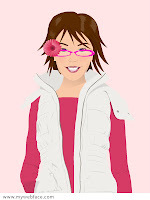 Exotic & common insects, and life cycle series, geology, fossils, birds, gardening, and more! 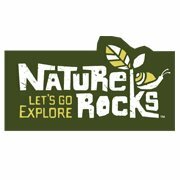 The Nature Conservancy's Nature Rocks program aims to empower parents to take their families to play and explore in nature for happier, healthier and smarter kids. The mission of The Nature Conservancy's Nature Rocks program is to provide parents with resources to make it easy, accessible and fun to spend time outside in nature with their families, for happier, healthier and smarter kids.